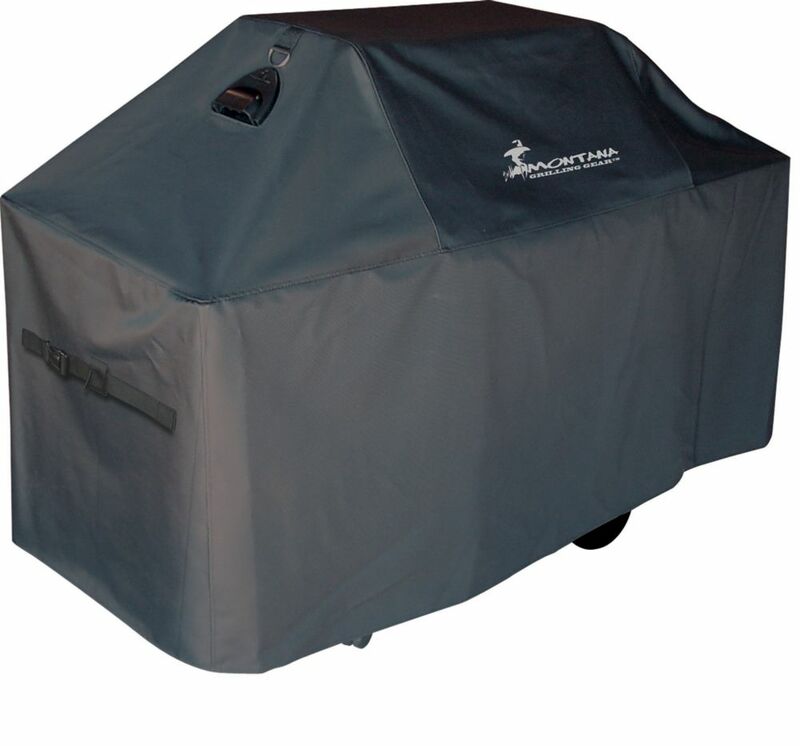 Premium Innerflow Series Ventilated BBQ Grill Cover - 90 Inch Superior protection for your barbeque from harsh weather and debris. This unique BBQ cover features the patented Innerflow System which prevents condensation from building up on your grill, while also keeping the weather elements out. The Innerflow vents also work as handles for easy removal. Made from a weatherproof heavy-duty vinyl/polyester material that does not crack or peel, and easily fits over your grill. Comes with tie down straps with a quick release buckle to keep it secure, and hanging rings for easy storage. The cover is also UV protected, and will remain mildew and fungus free.